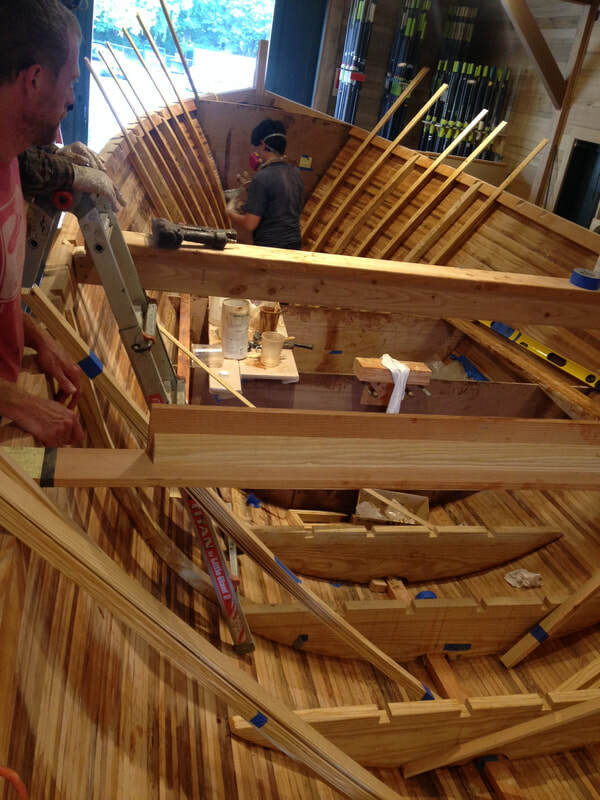 Meet our new tour boat. 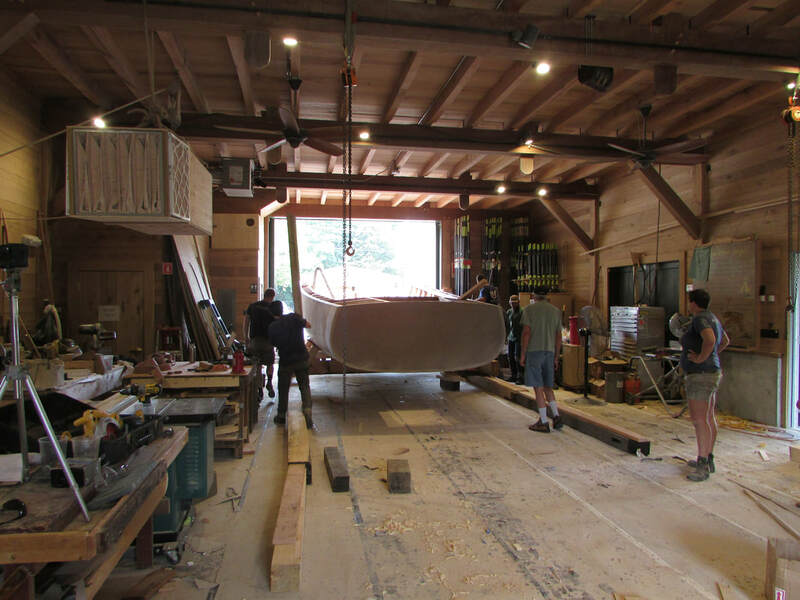 Built by the Hudson River Maritime Museum’s restoration crew under the direction of Jim Kricker, this vessel is the only solar-powered boat in operation on the Hudson River. It does not require fossil fuels to operate. 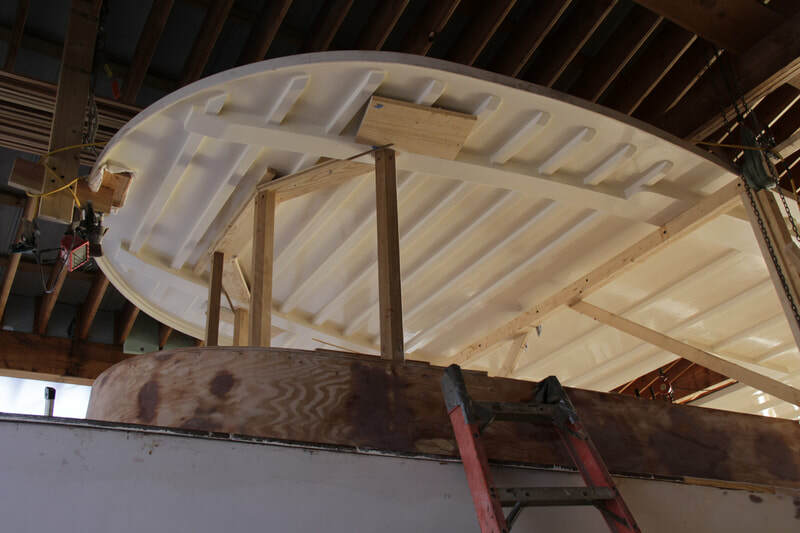 Designed by marine architect Dave Gerr from a concept developed by David Borton, owner of Sustainable Energy, our tour boat is commercial in design, meeting all U.S. Coast Guard regulations for commercial passenger-carrying vessels. In late 2018, the vessel passed her speed/range endurance test under the watchful eye of Coast Guard inspectors, using only reserve battery power. 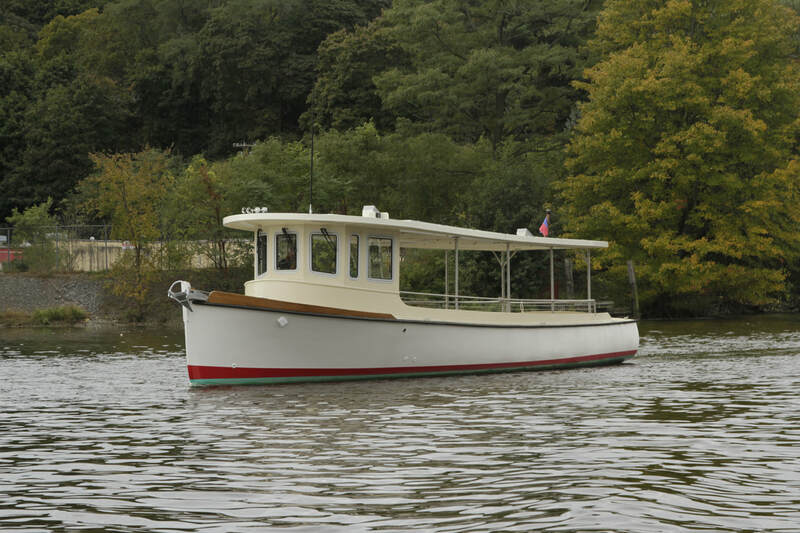 This vessel can travel up to 50 miles at night without the use of her solar panels. Even on cloudy days, the solar panels are so efficient that they continue to power the batteries. 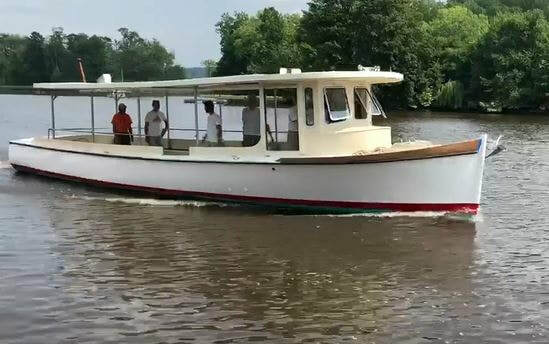 The tour boat can accommodate up to 25 passengers and will allow the Hudson River Maritime Museum to expand water-based tour offerings in 2019, including lighthouse tours, school field trips, and charters. 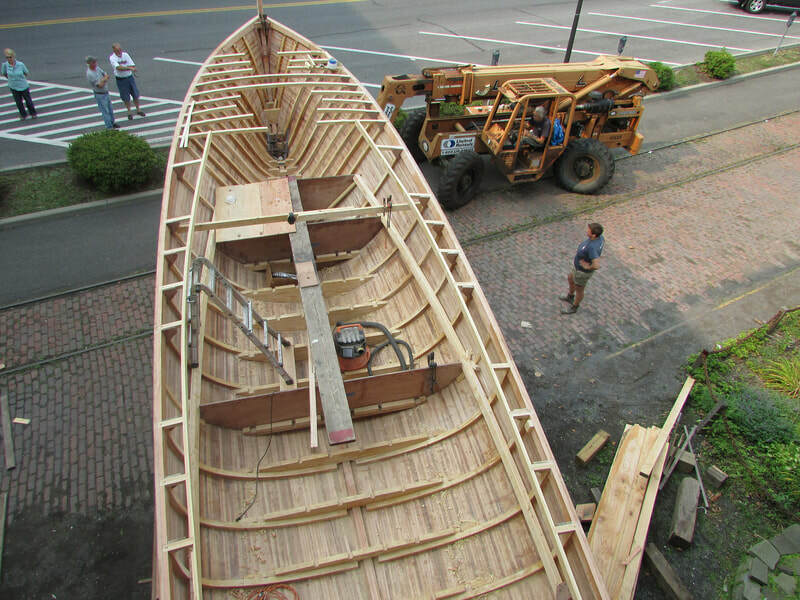 Support for this vessel comes from the New York State Department of Environmental Conservation, Scenic Hudson, Sustainable Energy Corp, Kingston Block & Masonry, and individual donors. 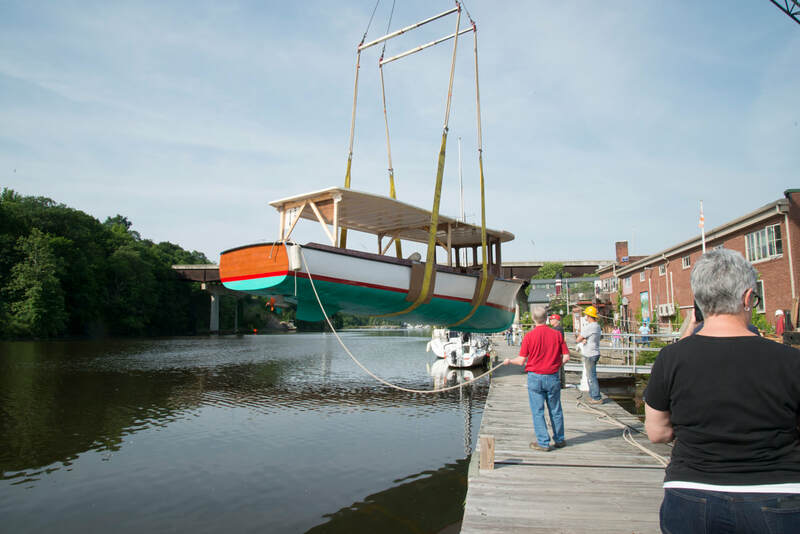 The museum encourages the community to send in suggestions for the boat’s new name via email to nameourboat@hrmm.org. Names should be no longer than two words, and participants may send in as many names as they would like. 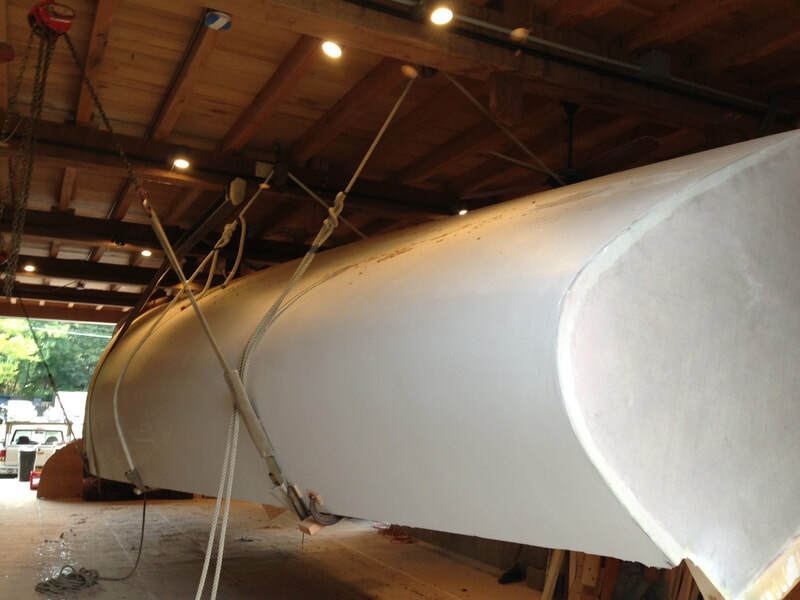 Names inspired by local history or environmental activism will be given priority. Names that are offensive, exclusionary, or perpetuate hurtful stereotypes will not be considered. 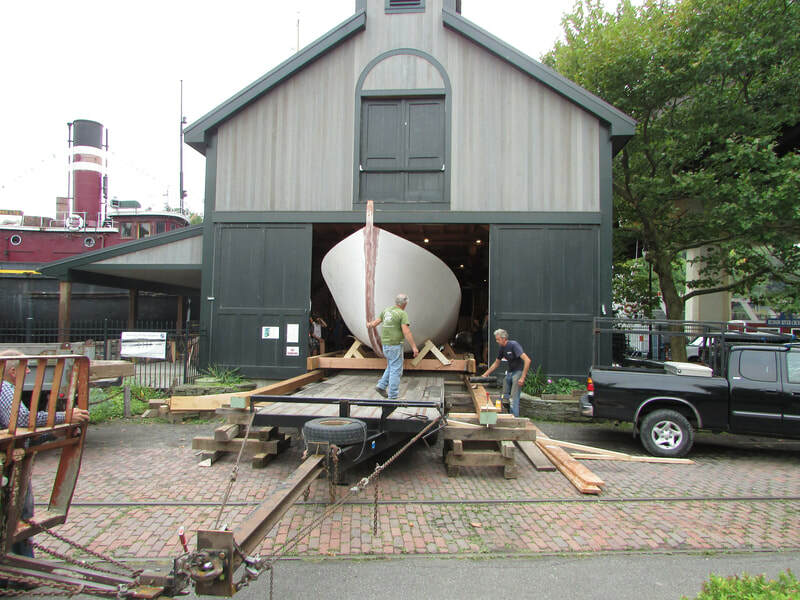 The Hudson River Maritime Museum will accept submissions from February 15 through March 15. Names submitted after March 15 will not be considered. 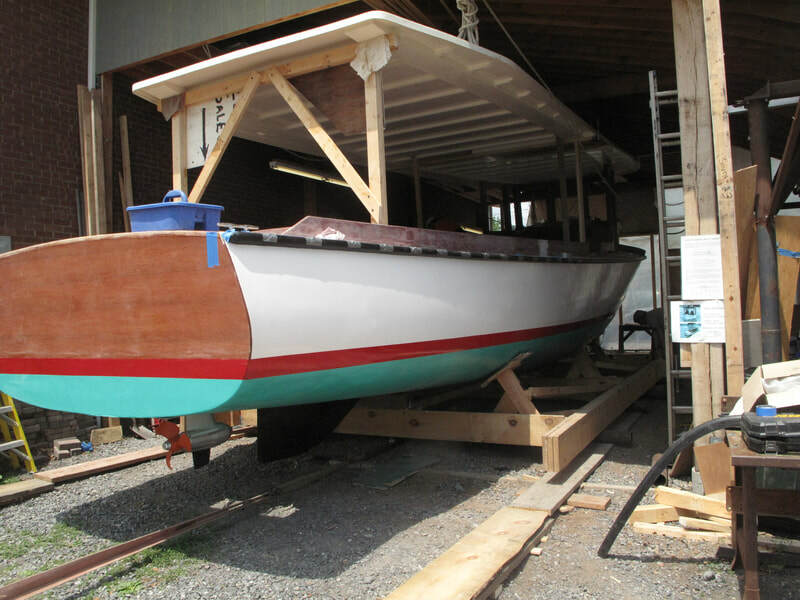 The Hudson River Maritime Museum will select five names from the submissions and open voting to the community after March 15 to select the name of the new tour boat. 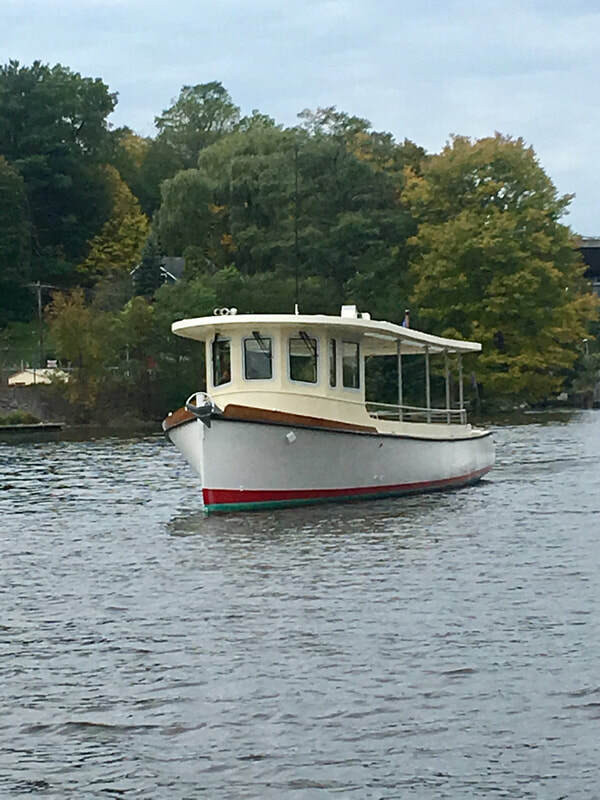 The individual or organization that nominated the winning name will receive a free ride on the tour boat for up to 20 people. 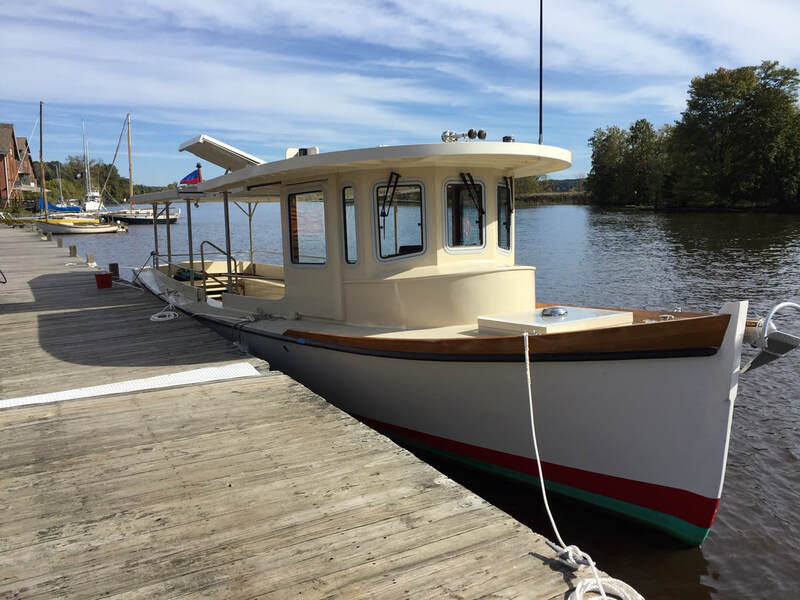 Learn about our solar boat tours.